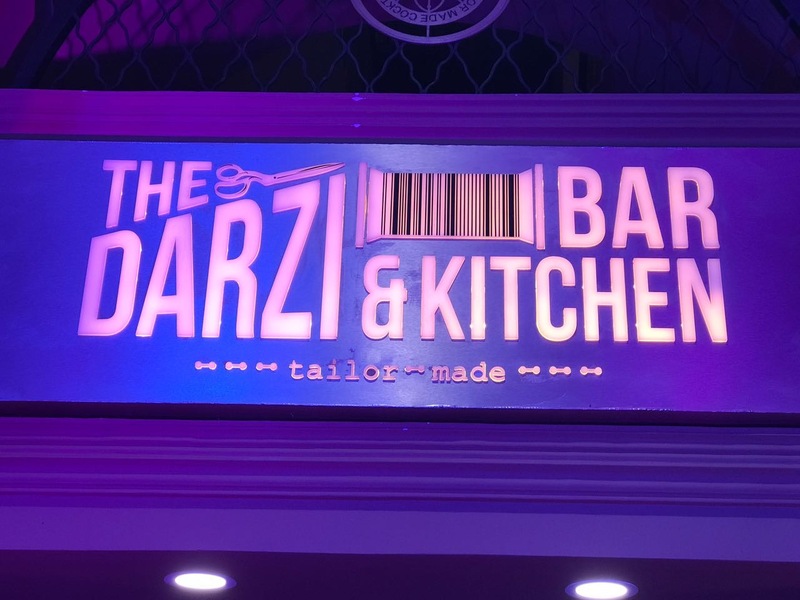 The Darzi bar & kitchen launch !! On 14th january 2017 The Darzi bar & kitchen by Masterchef Shipra Khanna launched in CP , H block with a lot of pomp and Show. Jasbir Singh set the ambiance on fire by singing on some great Punjabi tracks. Actor Chandrachud Singh was also present at the The Darzi"s frst night. There were some great dance performances also. Apart from the entertainment , the food was being talked about a lot. 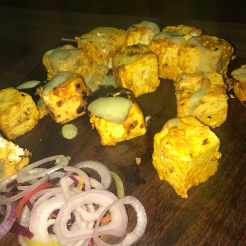 In starters, we were offered Cigar rolls, paneer tikka and garlic bread with tomato dressing. In non veg starters, we had chicken malai tikka, mutton kababs and garlic bread with chicken dressing. The designing of the lounge is entirely tailor made. The concept is different from what we already have in Connaught Place. The place has a nice spacious balcony perfect for winters. Last but not the least , master chefs Dinesh Patel , Siddharth Talwar and Ashish Singh enhanced the night with their gracious presence and sharing some lovely food experiences with the guests. All the best to this new place !! 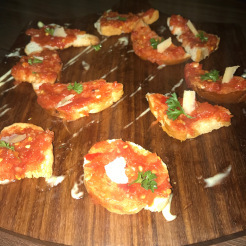 New Delhi Food Blogger | Food & Travel Blog: The Darzi bar & kitchen launch ! !